In 2019, Instagram will become an even greater focus point for digital marketers, with an increasing number of businesses looking to take advantage of the rapid growth we’re seeing on the image-focused social media platform. Last year, $1.6billion was funnelled into sponsored posts on Instagram, with more than 1 billion people active on the platform every month (Social Media Today, 2019). The following will help your brand successfully produce strong, engaging and exciting visual content to achieve brand success in 2019. User-generated content has become the go-to for brands to connect with their audience on a more meaningful level. According to Content Marketing and SEO Strategist Jose Gallegos, “brands are moving away from a faceless business persona, and the lines between B2C and B2B are blurring, which is largely thanks to companies embracing UGC and making their audience part of the brand”. UGC provides an independent, third party endorsement which legitimises your product or service, leaving consumers confident in your brand. 71% of consumers feel more comfortable buying a product after researching user generated reviews. Collaborate with a personality in your brand’s sector in a live video to give your organisation credibility. Live streaming is extremely popular at the moment and for good reason. People like to see social media ‘celebrities’ they look up to in real time talking about products or services the influencer likes. Live streaming gives consumers the ability to ask questions and connect in real time. That is why influencer marketing strategies have increasingly become more critical in marketing plans. On average, businesses can generate up to $7.65 for every $1 spent on an influencer, underlining the power of teaming up with a social media icon. Also known as stop frame animation, stop-motion captures one frame at a time, moving physical objects between frames, giving the illusion of movement. Given 85% of users watch videos on social media without sound, stop-motion is incredibly important to ensure your brand’s key messages are received and understood. This is a simple and effective way to increase engagement that, when done well, will help your brand stand out in the feed. 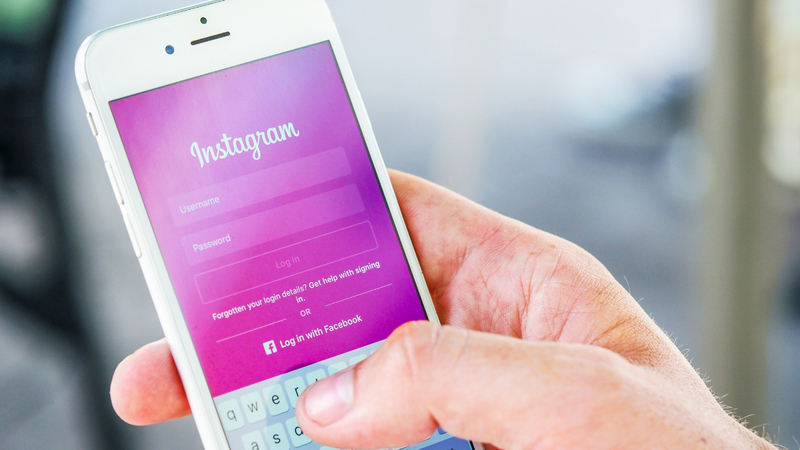 This year, businesses on Instagram must focus on quality content to ensure higher engagement. Don’t become lost in the newsfeed; revitalise your brand’s social media strategies on a regular basis and apply the above tips to improve your engagement. Are hashtags helping your brand?